We are excited to report the premiere of our Port News blog. 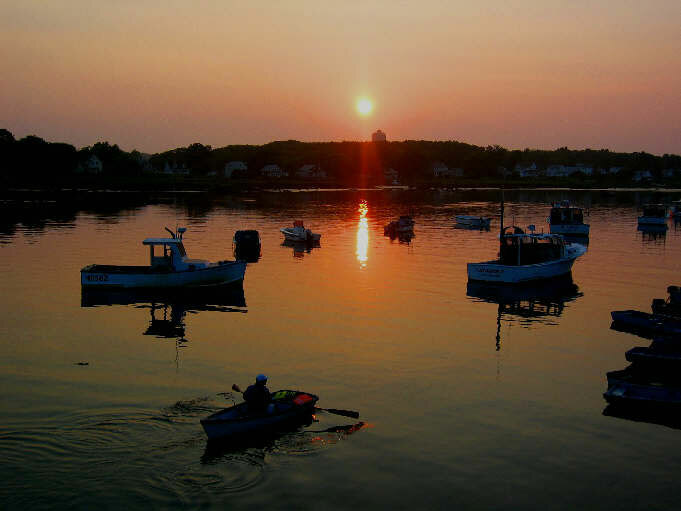 Kennebunkport is a world renowned town in Maine celebrated for its prime seaside location with beautiful stretches of beach, wildlife reservations, and marinas, near rocky coastline dotted with historic lighthouses. Day 1. After sleeping in late, (you’re on vacation–you deserve it) devour delicious continental breakfast and lounge around the resort pool or walk the beach (If you have kids, sleeping in is likely not an option). Day 2. Kennebunkport, Maine vacation = the beach. You have the option to enjoy Goose Rocks Beach, Gooch’s Beach, Mother’s Beach, Middle Beach, Colony Beach and Cleaves Cove Beach all in the Kennebunk area. After a day at the beach and lunch on a world-famous Lobster Roll, take in a play at our local summer theatre to catch Broadway caliber performances. Day 3. Adventure. Kennebunk offers boat rentals for many coastal excursions including kayaking, Stand Up Paddleboard, lobster boat tours, schooner tours, deep sea fishing, whale watching. Take your pick! Day 5: Bargain hunting and treasure seeking. The Kennebunks host a seaside community of antique shops, chic boutiques and art galleries. Conclude the day at the spa, then dine out at one of Kennebunkport’s top restaurants. Enjoy your fresh seafood with a sea view! Sadly, every vacation must end, but if you want to enjoy another day surfing at the beach or experience the coast of Maine from on a windjammer tour, you’re always welcome back to Vacationland.